I am thankful for every opportunity that God is giving me. Last month, I was once again given a wonderful privileges to go to the USA again. This trip was even more fruitful from the previous trips I had before. 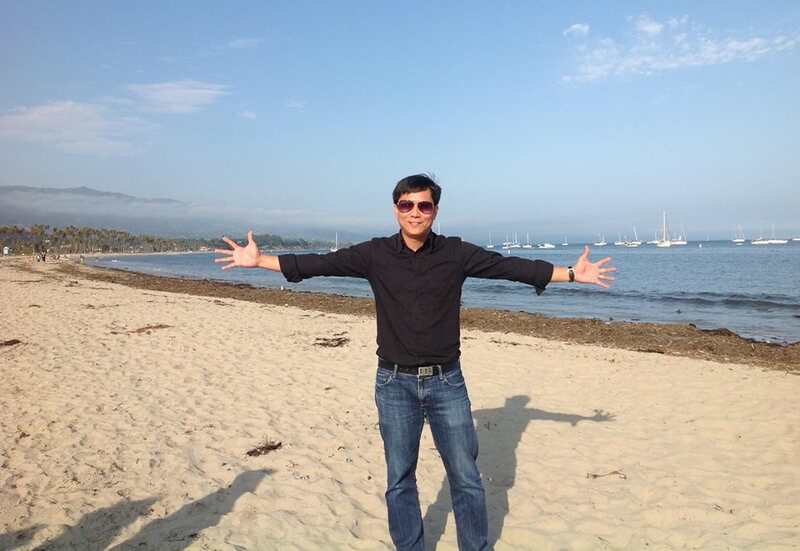 I left the Philippines June 26, 2013 and safely arrived in time at LAX. I am very pleased with the Lindongan Family's accommodation while I am in Los Angeles, CA. Grace International Baptist Church, their home church and International Bible Baptist Church, Bro Jonathan Tica's mission church held a youth joint fellowship last June 28 and I was privilege to share them the Word of God for this said gathering. It is also an opportunity to have a scheduled trip to Riverside, California. I appreciate Ptr Mike Berry and his family's hospitality. They have opened their house and welcome me in spite of their very busy schedule because that weekend was the Senior Pastor's daughter's wedding. Their church Cornerstone had been a blessing to my family and our church when they had their missions trip in the Philippines. I was able to introduce my family and present our church ministry during their worship service. 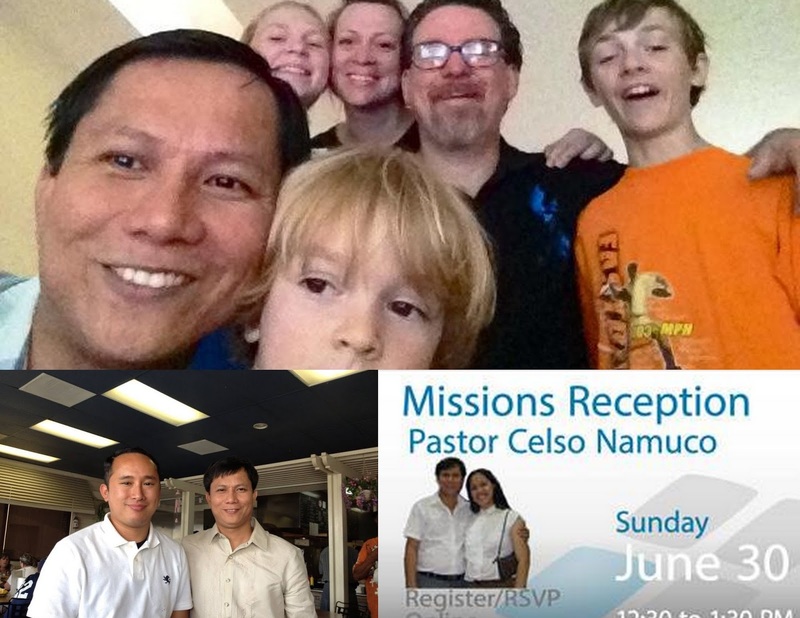 They even organized a special program "Missions Reception" later on that Sunday where I was able to closely get together with some of their church members, who mostly are Filipinos, that attended the program. 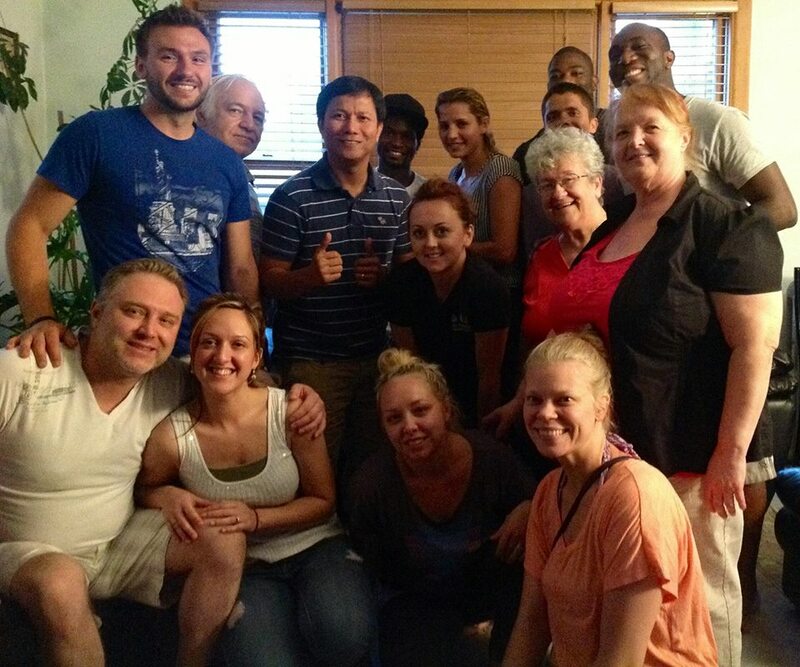 I saw the potential of Filipino congregation to grow at Cornerstone. Certainly I will pray for that church, its leaders and the Filipino community to grow. I recognize that singing nor playing musical instruments is not really for me. I used to stop hearing beats from drums when I was in the seminary. My church and mission don't fond of playing drums too. Music taste I believe is one of the most diversified preferences among church people. But I like following the beat of contemporary Christian songs. This trip had taught me to appreciate music more. I was asked to play percussion box when the drummer of the worship team of Grace International was not there due to family's out of town trip. I hesitated first when they asked me but I know in my heart that I can follow the beat since that was my hobby back in high school. It was a forgotten leisure pursuit for I am a "frustrated musician". 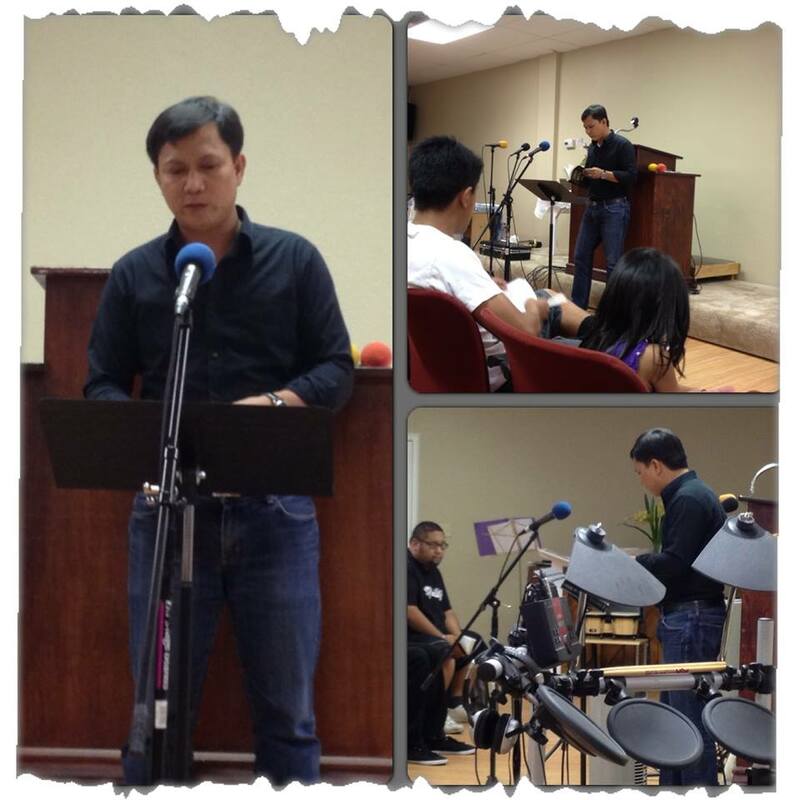 I was able to play the percussion box with the team during their worship service. From this I have experienced that God can use me even in my weaknesses for His glory. 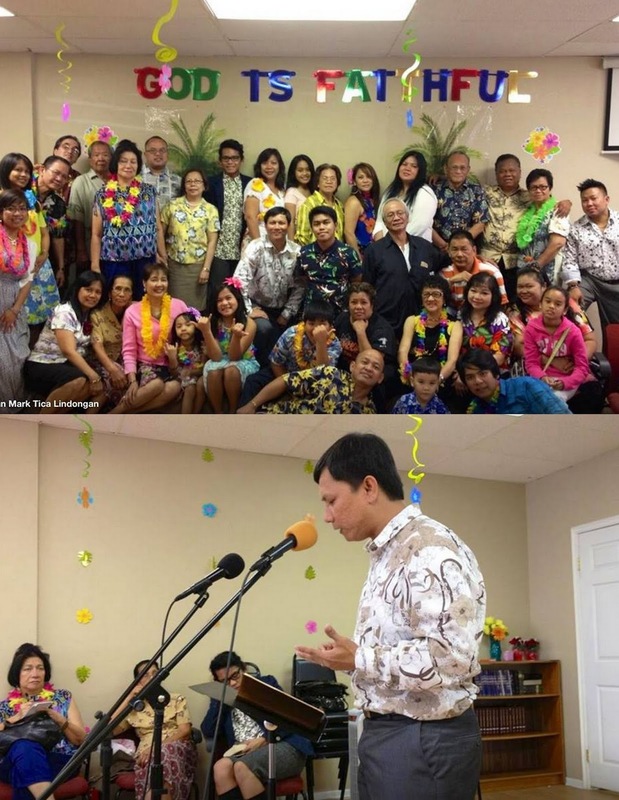 I am also invited to speak in their Gospel Hour "Hawaiian Sunday". We had a great fellowship that day. 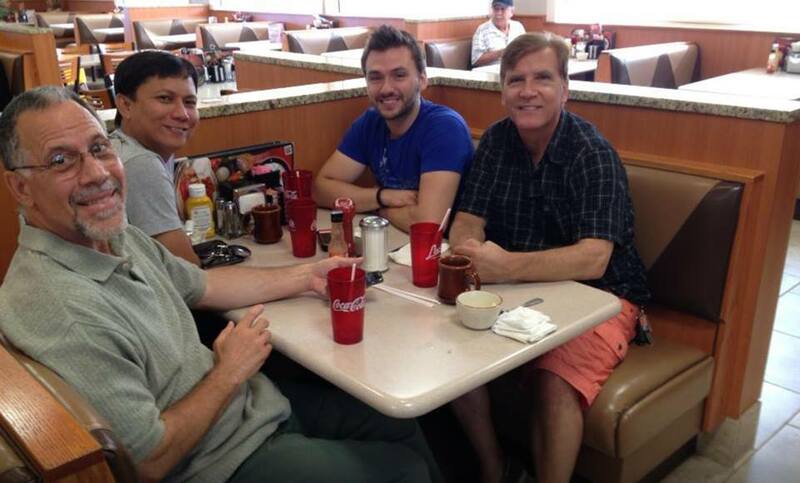 Thanks to Bro John Mark Lindongan, my partner and brother here in LA for setting up most of the meetings I have here. I had an overnight stay with the Wheeler's Family in San Diego, before leaving California to Michigan. It was a wonderful time to see Pastor Steve, his wife, Coral and their children. We've been together in the Philippines just a week ago before this trip, ministering to the local pastors and churches in the Philippines. It took a six hours flight from CA to Michigan. I experienced a 30minute delayed flight via connecting flight to Detroit that night. Because of that delay the rest of the plane passengers in Phoenix had to wait for me before leaving to Michigan. Though tired from long hours of travel and having no ample of sleep, I was able to do the set schedules for that whole day. As soon as I arrived in Michigan, I came to visit and minister Mark Paras aunt with Pastor David in nursing facility around the area. We prayed for her then we went straight to Mark house so I can have a few minute nap. 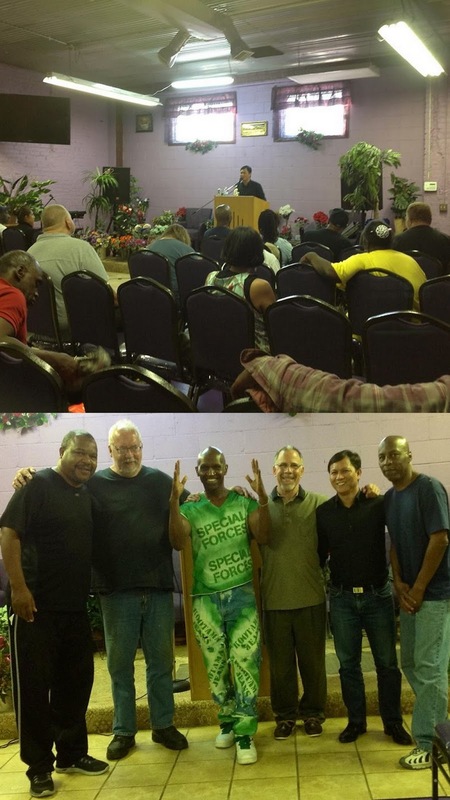 Later that afternoon I was scheduled to preach at Second Chance Ministries down in Detroit area where their church members catered people who are homeless around the street of Detroit. They fed and clothed them. I was amazed by this special kind of ministry for the poor and street people. I felt the same way when we started feeding ministry for street children of Batangas City in the Philippines. It is what the Lord taught in the Gospel. Serving those who cannot repay you back, children and the poor. During that weekend I had an opportunity to minister to a family whom their father or husband died just 3 weeks ago. Evelyn, a Filipina, is the bereaved wife together with her children in law, Deborah and Patrick, whom I met through Pastor David. We had an outdoor fellowship on that Saturday, July 13th. They even gave me a farewell party before I left Michigan that last week of July. Going back to my scheduled Sunday services at different churches in this state, I preached at ICCC Trenton, a Filipino-American Church now pastor by Bro Eliezer Sagansay last July 14th. 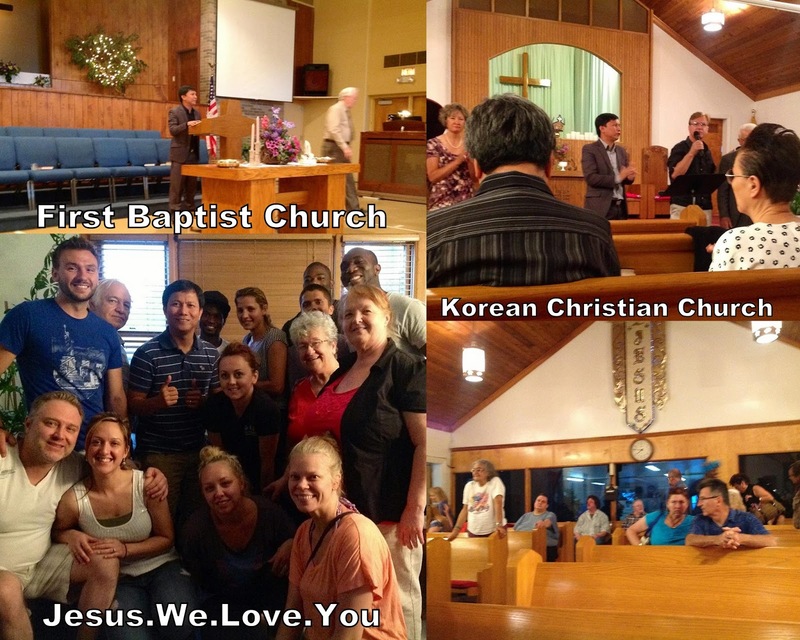 Later that day, I shared the Word at the Korean Christian Church at Goddard, Michigan. 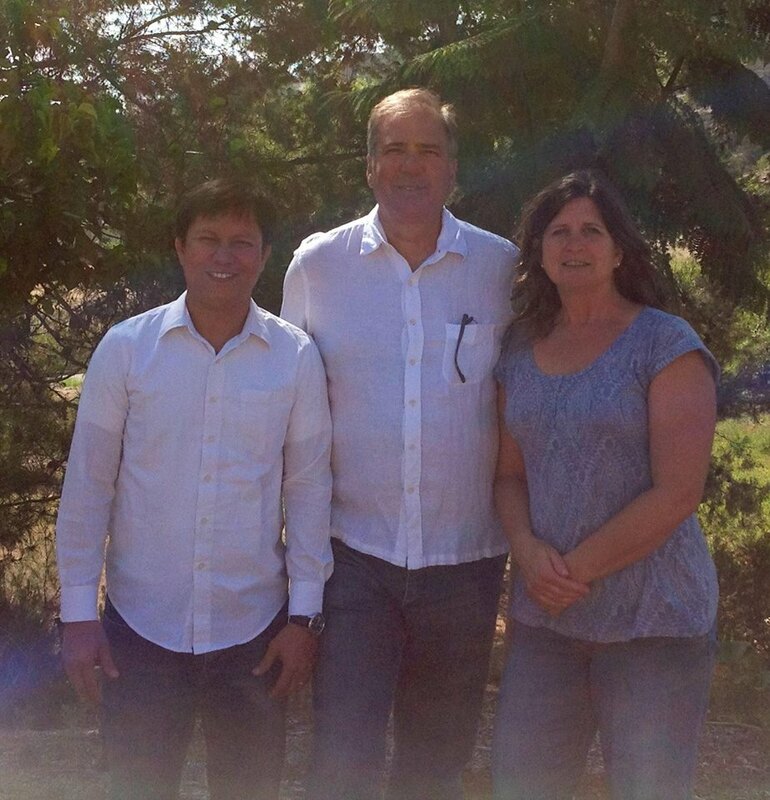 I am truly blessed by Pastor Bob and Jhang Cha. This couple lead this congregation to serve every Sunday. People from all walks of life gather here to be ministered by them. It was a spirit-filled worship for everyone are thirsty of God's Word and humble enough to admit that they need God's anointing and power. I was invited also to share God's words to Pastor Marc Caridad's residence at Sterling Heights, Michigan during week night prayer gathering. It's good to see our brothers and sisters in that area for fellowship and bonding. At the mid-part of my mission trip in Michigan, I had also an opportunity to fellowship with Paul and Susan Tuma who are like family to me since my first trip in this state last 2010. They were one of my host families while I am in Michigan. They don't fail to show their hospitality and generosity. I can easily go on my scheduled appointment do visitations whenever needed because they let me use one of their cars. 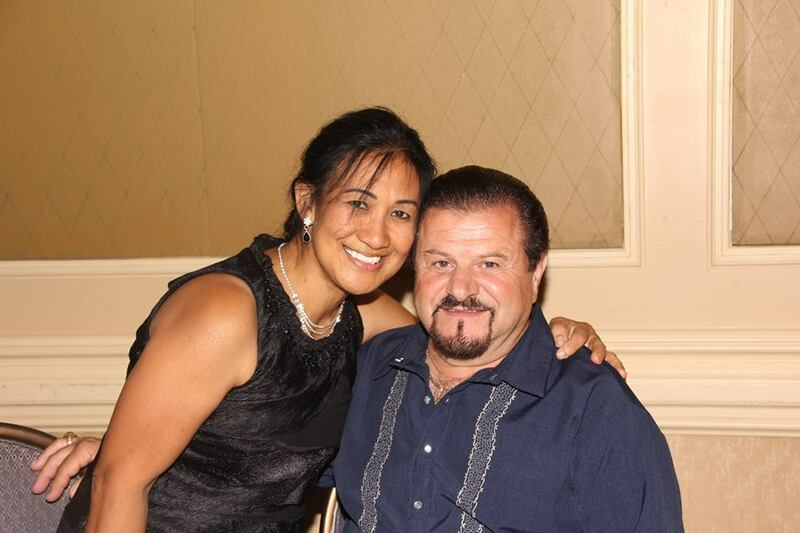 God opened the door for me to minister to this couple while I am there. Their daughter, Jessica died a month ago, who is just 26 years old. She had to undergo three surgical operations to remove a tumor in her brain that affected her normal development. Her last operation that happened this year really took a toll on her that she could not bear anymore. We had fellowship every night and pray together that helped them, specially Susan, who still having a hard time coping with the lost of a loved one. I also had the time to visit Pastor Jimmy Jones and speak at their church at First Baptist Church in Trenton Michigan. I had the opportunity to connect with a group composed of Romanian, South African and North American Christians in Downtown Detroit through Johnathan Saltz. This group - Jesus.We.Love.You gave time to listen while I shared the awesome testimony of God working in my life. I am so blessed to have come together with this group who are hungry for God's Word and open to learn more so they can serve the Lord for His glory. Brethren in Christ indeed are more blessed and encouraged when they come together in worship and harmony. Wrapping up the trip was my return flight to California and I once again preached the Word at International Bible Baptist Church at Los Angeles, CA, courtesy of Bro. Jonathan Tica, a night before I flew back home. There are a couple of meetings and a number of people that are not included in this write ups but very instrumental for this mission trip to be fruitful. They are also my prayer partners and supporters of our ministry in the Philippines. Thank you so much for all of you. More blessings and favor from God.